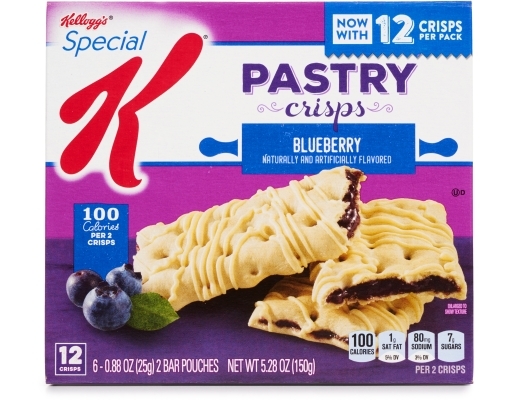 Looking for a treat? 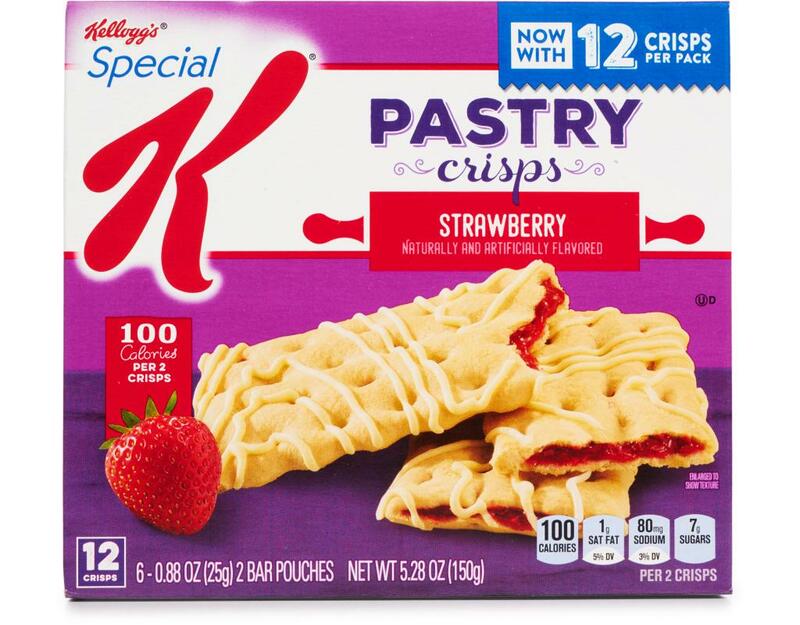 Special K has a tasty selection of bakery inspired favorites that will help satisfy your sweetest cravings. 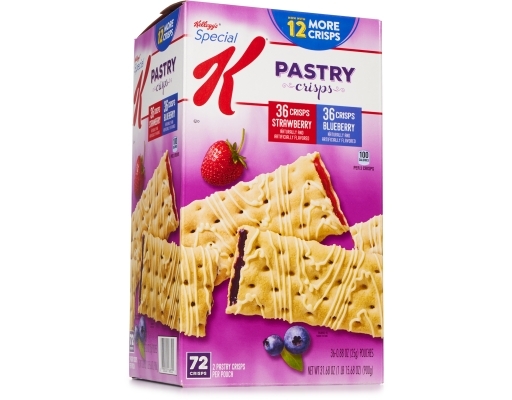 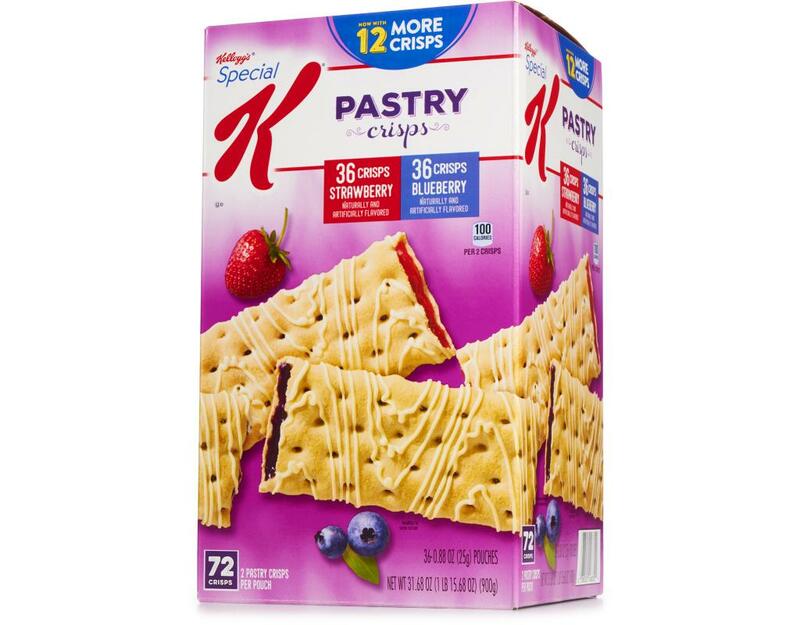 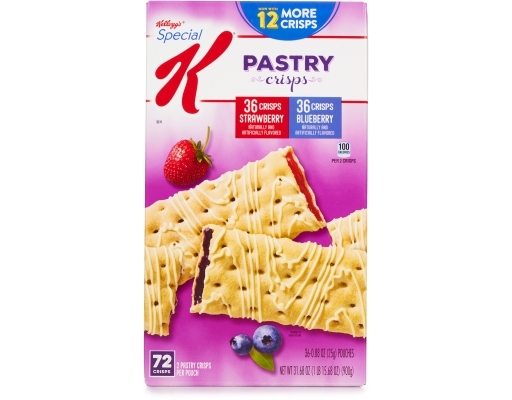 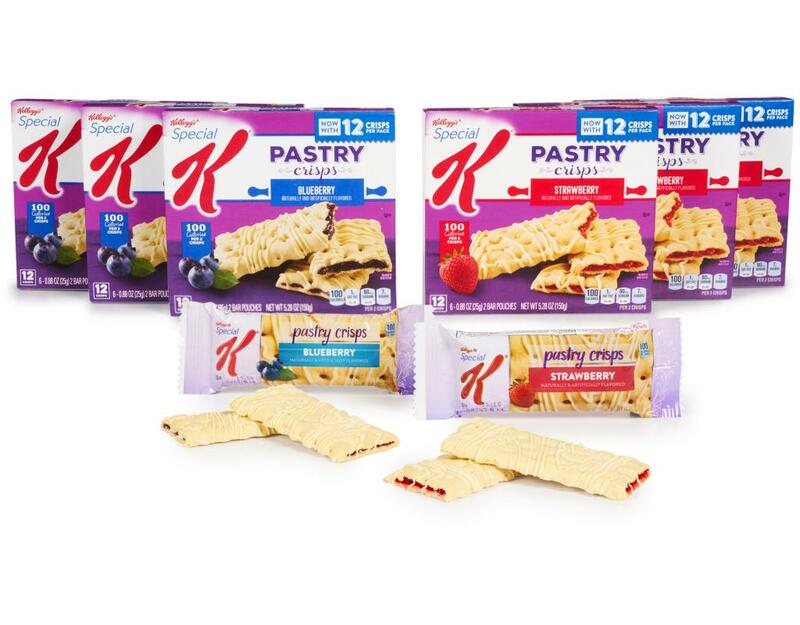 The bakery-inspired Special K Pastry Crisps are delicious strawberry or blueberry-flavored snacks drizzled with yummy vanilla icing. They're little slices of heaven.